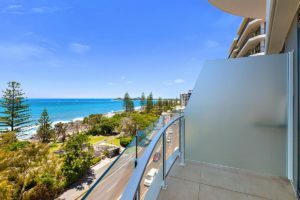 This Mooloolaba accommodation 5 star really is deserving of your attention. 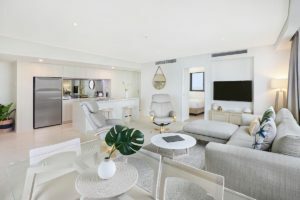 When you come to the Sunshine Coast for your holiday stay at Breeze luxury resort you know it’s going to be very special even before you set foot in your apartment. 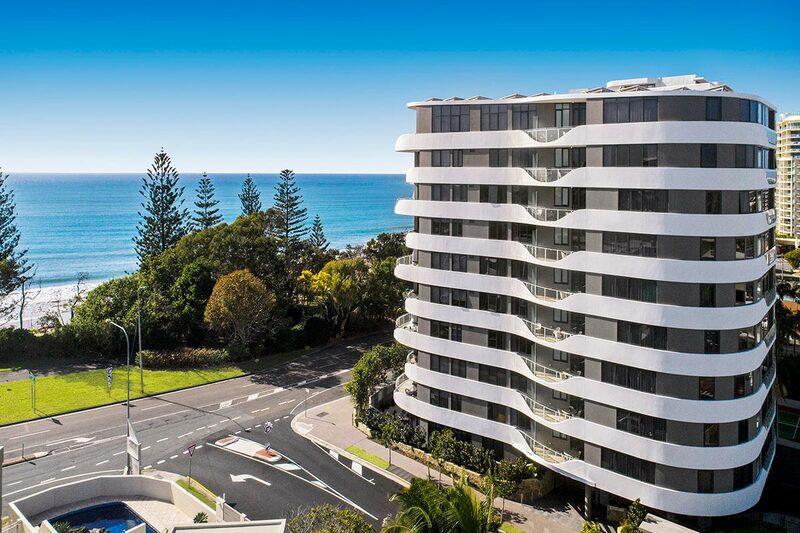 You’ll be greeted by a stunning piece of architecture with it’s curvaceous lines boldly cutting a statement on the Mooloolaba beachfront. Choose from a range of 1, 2 and 3 bedroom apartments conveniently located just minutes from the patrolled beach, restaurants, cafes, bars and boutique shops that line the Esplanade. 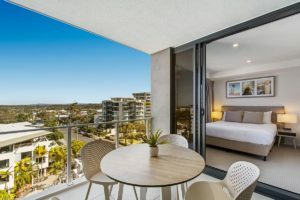 Breeze Mooloolaba hasn’t just been designed to make a good impression, it’s been designed for guests and residents alike get the most from their accommodation. You’ll love the chef’s kitchens, straight out of designer magazines with Euro appliances, stone top benches and gorgeous wood panelling. The fabulous wooden joinery continues throughout the apartment with architectural fittings and furnishings that create a real sense of home. You and your family will love it. It’s luxury like you imagined, luxury to be lived in. Living beside the ocean also means taking advantage of the local fresh seafood. Head down to Mooloolaba Spit to the fisherman’s market and return to cook up a storm. Or go surfing. The Alexandra Headlands are great for the advanced surfer, and in-between the Alex Headlands and Mooloolaba is the HMAS Brisbane Lookout where 2.5 kilometers out to sea is the sunken HMAS Brisbane, now an artificial reef where divers can play. There’s plenty of activities and adventures to keep your family active and entertained. The whole family will love visiting Underwater World Sealife, or the world famous Australia Zoo in Beerwah. Some visitors to the Sunshine Coast take a second day to experience the zoo in it’s fullness. It’s that good, and never get’s tired, just like Breeze Apartments. Your next holiday spent at this Mooloolaba accommodation 5 star will be outstanding. Get your Sunshine Coast holiday off on the right foot. Book now.